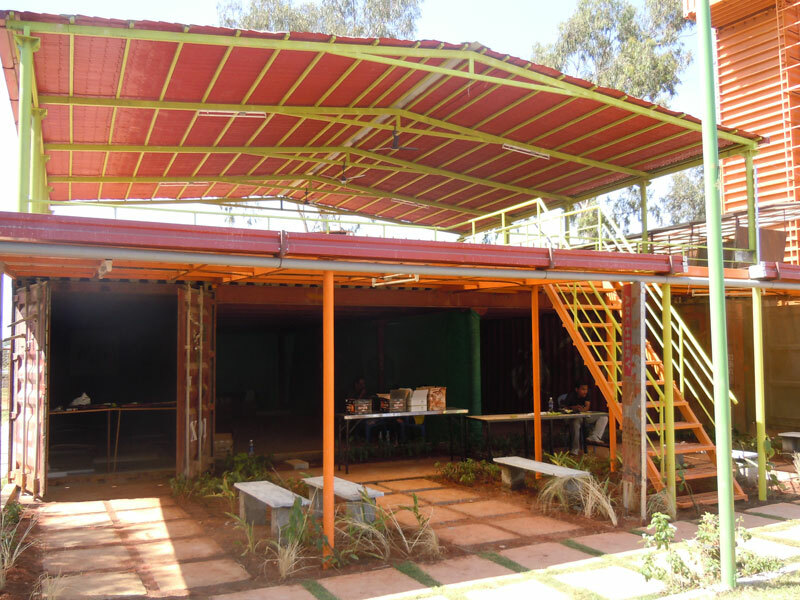 Container Solutions India is a Bangalore based venture, specializing in the unique and innovative use of shipping containers to create strong and cost-effective structures for regular use. Useful spaces are created by arranging and joining containers in different positions. Design & Contsruction, Sale and Rent services are available.